Cecilia Marfo, gospel musician who doubles as a Prophetess of God, on November 24, 2017 held a praise concert at the Baba Yara Sports Stadium in Kumasi, which has got people talking following an incident involving gospel musician Bro. Sammy. In the course of the event, Cecilia Marfo called her fellow gospel musician Brother Sammy onto the stage. 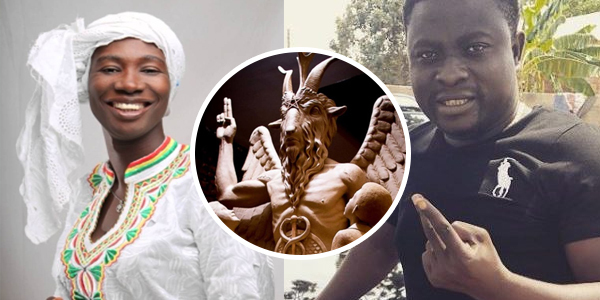 In a viral video, she was captured taking off a necklace worn by the musician and strictly warning him to desist from acts that are ungodly so that God can use him to the fullest. Cecilia Marfo also held a powerful deliverance session for the gospel musician. Brother Sammy received heavy slaps during the deliverance from the Prophetess, founder and leader of Osorifie Prayer Centre.